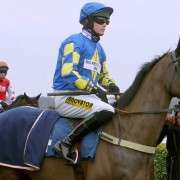 When Sue Smith won the Grand National in 2013 with 66/1 shot Auroras Encore, little did anybody know that she would have a further two solid chances to repeat the success in the 2014 Crabbies Grand National, yet that was exactly the case. 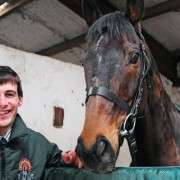 Vintage Star was one of her two and at eight years old was partnered with jockey Brian Hughes on the day. 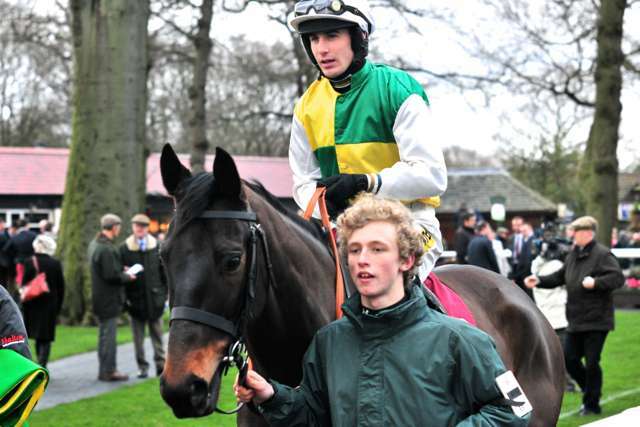 He went off 10-07 on the day, he was in with an excellent chance of seriously contending for a place even if he had fallen in the Baylis & Harding Handicap Chase at Cheltenham shortly before the National. 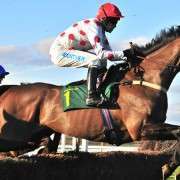 Up until that point he had been on terrific form and had bagged a win at Carlisle as well as placing second at both Newcastle and Haydock. 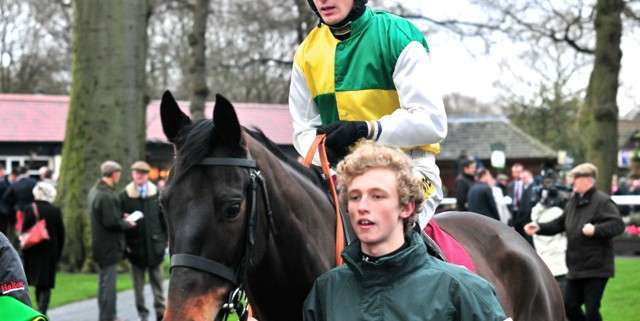 He was 6th in the Coral Welsh National back in December 2013 so his staying power was not in question and over all he looked like a worthy runner. Unfortunately he couldn't stay the course and was pulled up at fence 26. 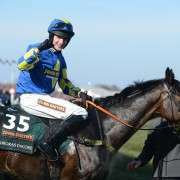 Likely to be back again for the Grand National 2015, he could fair better given the additional year of experience which has seen him add another four races to his tally. Though he hasn't won any of them he has run and jumped well and produced three place finishes giving him two wins and eight places from his 15 career chase starts.